We at AquaJax are proud to announce our first major Fundraising Event! While we’ve been out meeting people in the community one of the most common questions we’ve been asked is “How can I help?”. Now, you can! 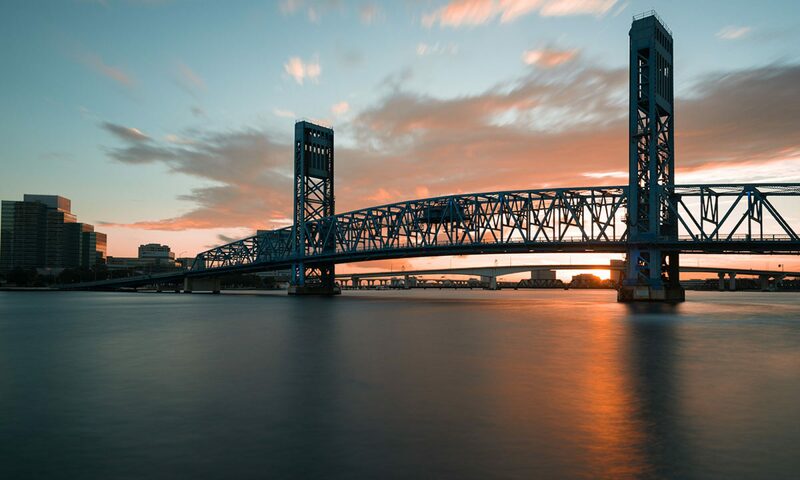 By purchasing a raffle ticket below, you help us further our goal of building a world-class Aquarium on the Jacksonville Riverfront as well as enter to win some great prizes! All the prizes below were generously donated by local businesses who share in our dream to make Jacksonville a much more “fishy” place! Each entry into our raffle enters you to win any one of these awesome prizes. The more you enter, the more you win! Update:The Raffle is officially over! The drawing will be done at 9pm on September 30th. We’ll be contacting you by e-mail or phone if you win! Winners will also be announced on the AquaJax Facebook page. Thanks to everyone that participated! Previous PostPrevious AquaJax will be Painting Downtown Blue at Artwalk! Next PostNext September is Our Busiest Month Yet!